Toh Guan Park | JustRunLah! 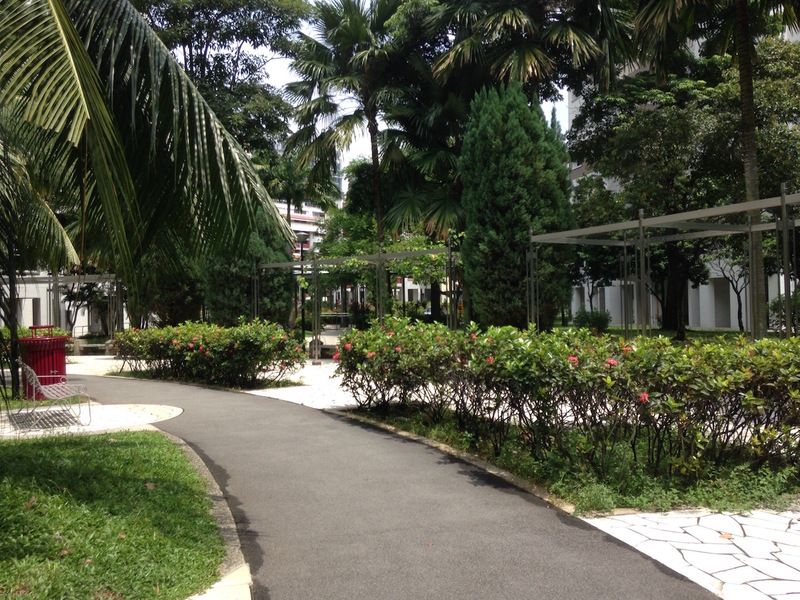 Toh Guan Park is a small and quiet park perfect for nearby residents. 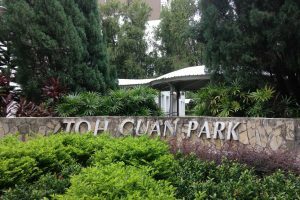 Nestled within the neighbourhood of Toh Guan Rd, you can find Toh Guan Park, a mini tranquil haven of greenery. It is known to be a nice quiet place to run in, away from the traffic and busy commercial hub at Jurong East. It is also a popular running route among residents of the surrounding neighbourhoods. 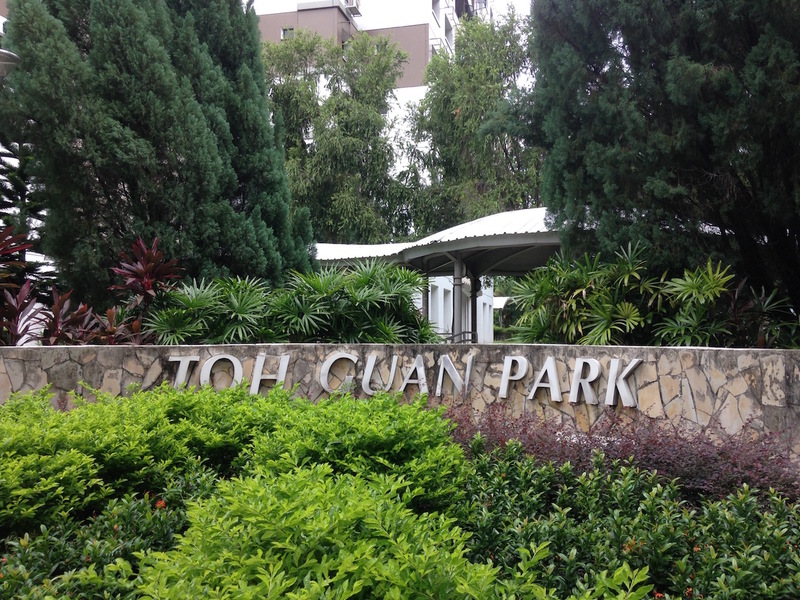 Designed for fitness enthusiasts, you can easily find fitness facilities around Toh Guan Park. For those training for IPPT during your National Service or Reservist cycle, there are also distance markers you can refer to. Toh Guan Park is a small neighbourhood park; a loop around the park gives only 666 metres. Runners can either do loops around the park, or continue their run around the Jurong Gateway area, or via the Jurong Park Connector for longer distance.